Spotify allows everyone to listen to music now free on mobile, tablet and computer. With Spotify, it’s easy to find the right music for every moment, wherever you are. 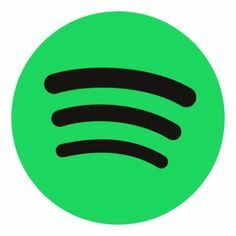 There are millions of tracks on Spotify. So whether you’re working out, partying or relaxing, the right music is always at your fingertips. Choose what you want to listen to, or let Spotify surprise you – perfect if you don’t know what to listen to, or if you’re in the mood for something new. You can also browse through the music coll/ections of friends, artists and celebrities, or create a radio station and just sit back. The artists you love, the latest hits, and new discoveries – all just for you. Hit play to stream anything you like. With Spotify, there’s always great music to play. Browse amazing playlists for every mood and genre. 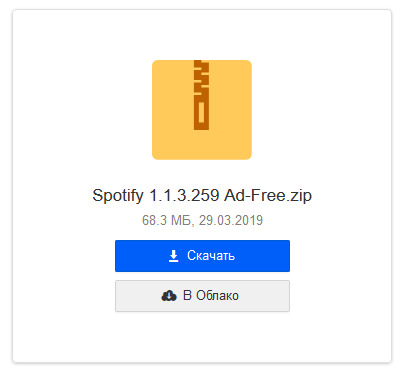 • Listen free. On mobile, you can listen to artists, albums and playlists in shuffle mode. Or choose a ready-made playlist to suit your mood. On tablet and computer, you can play any song, any time. • Discover music you’ll love. Spotify is the best place to discover music. Your Discover page will constantly suggest new music for you, based on what you’re listening to. Your next favourite songs are waiting. • Music brings us together. That’s why Spotify is so social. Share music on Spotify, Facebook, Twitter, your blog, anywhere. You can also get closer to the friends, artists and trendsetters who turn you on to great music. Find out what they’re listening to right now. • Radio that’s personal. Sit back and enjoy Spotify radio. Start with a song or artist you love, and let Spotify bring you one great track after another. Make your stations even better by liking songs as you hear them. Note: Spotify radio now is working. Is anyone experiencing crashes using the portable version? Often the program just closes randomly, sometimes when pausing/resuming or skipping the song. Interests: Music, Graphics, Images, Books, Web Sites, Video. I have the same problems with the fixed (non-portable) version of the program. I gonna make some tests with both version, can you two tell me your windows version? Windows 10, X64 and I Got installed BlockTheSpot! Used for half an hour on Win 7 (64 bit) and it works flawlessly. Then the issue is definitely on Win 10, the thing is that it works well if i don't interact with it(just let it play), i have been listening for 3 hours straight without any crashes it just seems to happen whenever i skip songs, pause/unpause. If i skip from time to time doesn't seem to be any problem but too much interaction=crash. @TheBig I'm having this wierd problem with portable version(haven't tried the installable one). You see when I try to play some songs( the ones I never had played on any device) they don't play. But the ones I had played sometimes earlier on Android seems to play. For example, I tried playing Ocean and you could see no album art and no song playing. Whereas, High On Life plays while no other songs in the list play. I tried restarting Spotify. No luck. @man.with.a.plan are you windows 10? Not working for me.. I'm unable to play any new songs(i.e other than the ones I had already listened to before on my Android device)..
Any other portable you could do? What windows version are you on? 'Cause the second one works for me!!!!! Are you saying that it won't work like this on a USB??.. 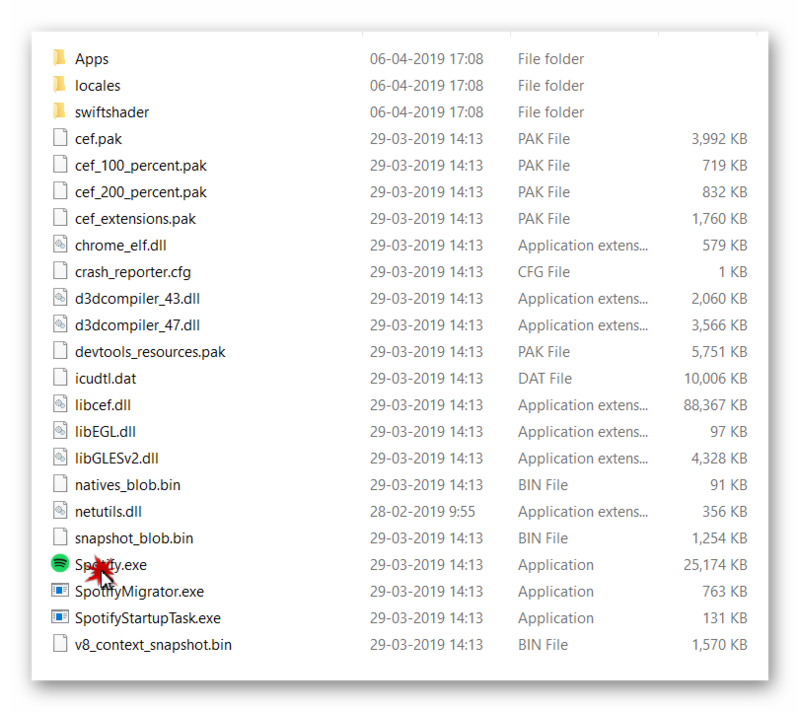 @man.with.a.plan so as i said it wont be portabe anymore, a portable app mean an app that we can have on usb or on our hard disk but once we close it it wont leave any data, file or any trace in the system which it was used. This is the same problem I had with the official installer. After using this portable 'fixed' version, I am able to play any song now without any issues.